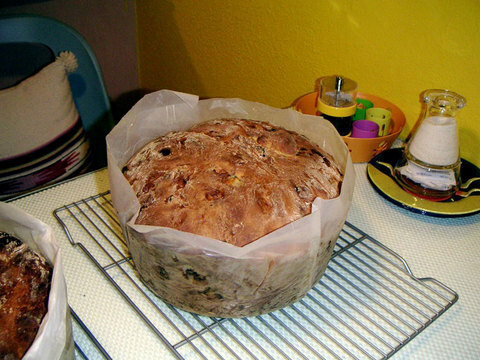 Thought you'd all enjoy seeing what a magnificent panettone Hector from Hawaii has produced. He's posted several times about it and has been working relentlessly to achieve perfection! Bravo!